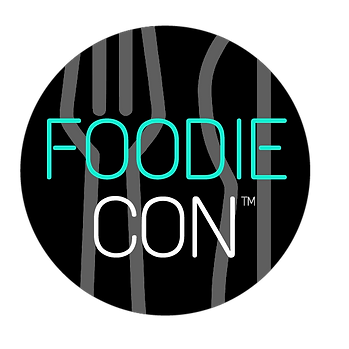 Foodie Con is a two-day shopping and educational event is a gathering of LA’s most faithful culinary enthusiasts. 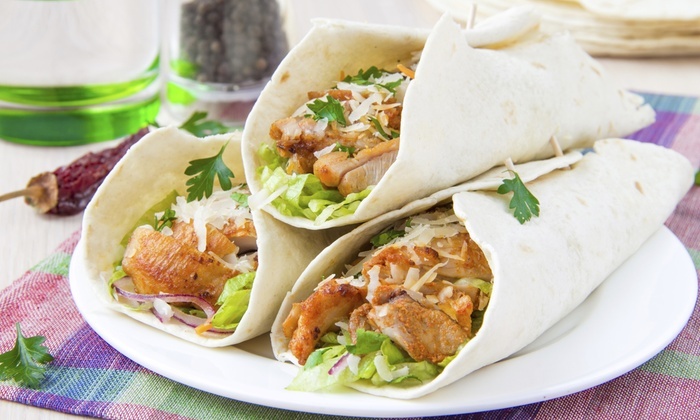 It offers attendees the chance to interact with taste makers, discover and purchase the newest food trends, and experience cuisines from hand-selected vendors featuring food, beer, wine and cocktails. Attendees will get the rare chance to meet, buy and learn from various food purveyors, take hands-on cooking classes, explore various retail booths, sit-in on food and product demonstrations, and more. « OC Restaurant Week Celebrates 10 Years! !